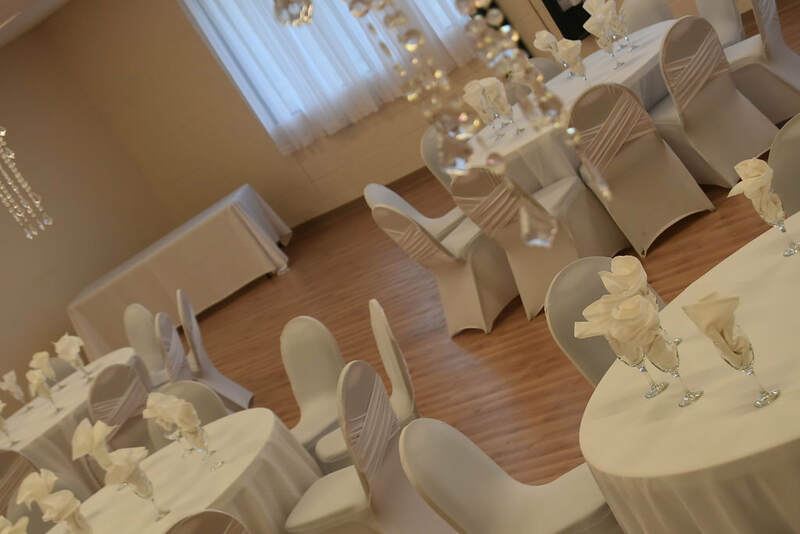 An Amazing Venue for your AMAZING Event! The Mother's Day Shindig is an ALL INCLUSIVE event to celebrate Mom and Family! No need to stand in line, call around for reservations or plan to travel to various locations, this Shindig has it all! Celebrate! 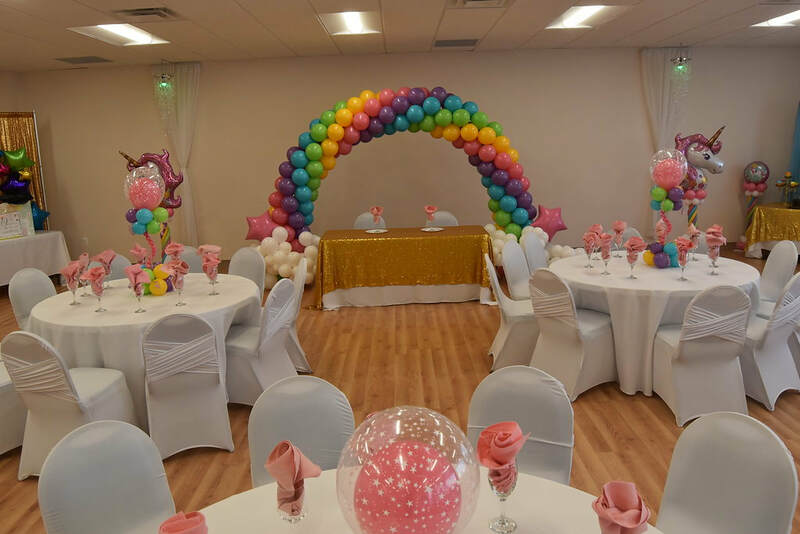 Whether you are hosting a: baby shower, bridal shower, graduation party, birthday party, children's party, engagement party, family or class reunion, Sweet 16, business event, entertainment performance, retirement party or holiday party, we have new packages just for you. Click on "Learn More" to get started! Congratulations! Your wedding is unarguably one of the most important days of your life. 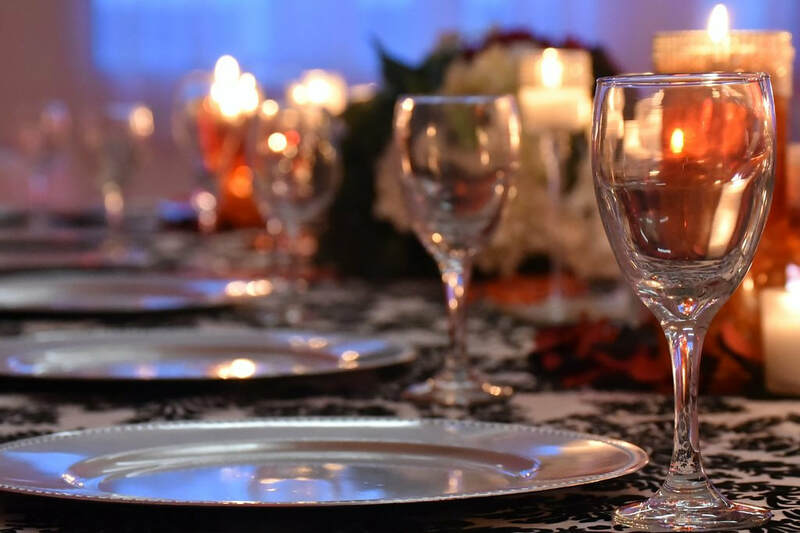 However, it can also be very stressful and taxing searching for an affordable venue that allows you to bring in the vendors of your choice, without breaking the bank. Well look no more. We have new packages for your special day!. Condolences. The transition of a loved one is emotionally draining. Choosing a facility to host their Repast or Memorial Luncheon should not be. We have tailored new packages to make booking our facility easy. Save money by having family supply the food or hire your own caterer. We are also available on short notice.